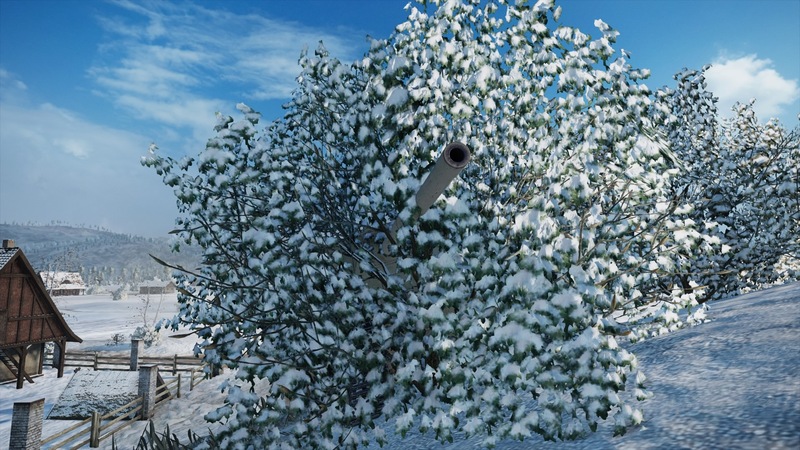 what about using defilade, mountains, rocks as cover... is that considered hiding or does the contest term "hiding" are specific to shrubs, bushes etc? 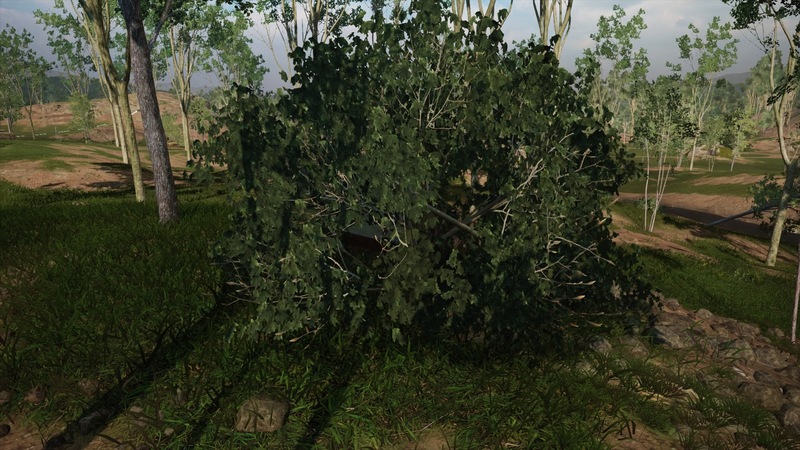 I usually play as a active scout and tend not to stay put in one place for too long to have camo/binocs to kick in to spot or hide. Think like a ROCK ,Be the ROCK ! 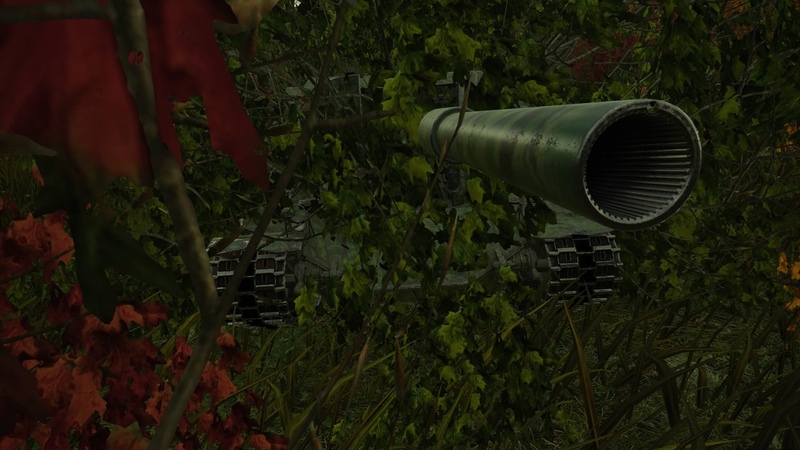 The bear was told that the tank is not visible behind the tree ... but he does not know the details .. Ya sabemos quién dispara las ametralladoras en Himmelsdorf. Nothing to see here! Please keep advancing through that open field. 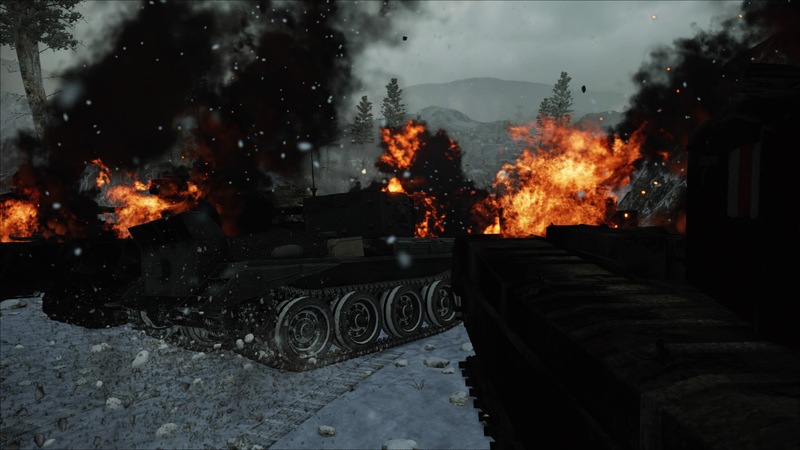 No Swedish tank destroyers over here! Protect my homeland. Guard dog for america! 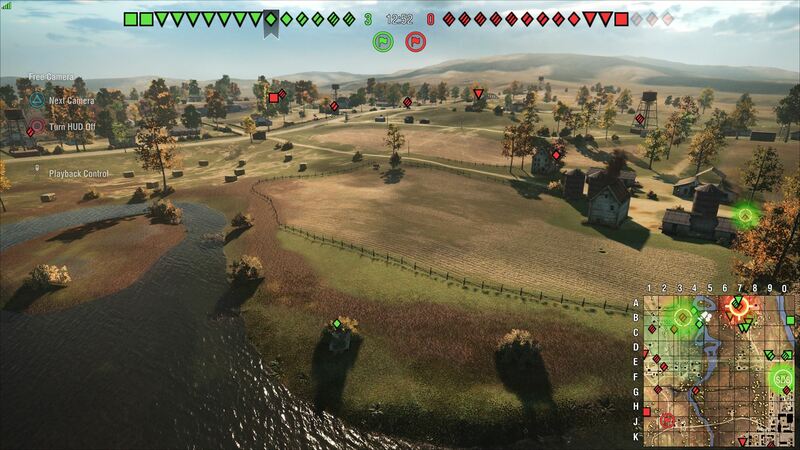 View from the commanders hatch of a WZ-132, you have 3 seconds to spot the enemy or your tank is going bye bye. Have got the Eagle Eye skill or did you get sent back to the garage, it's a Centennial in the middle right of the screenshot. BUMP!!!!! Just a reminder to participate!!! Edited by RaiBOT01, 12 April 2019 - 06:54 PM. Is it a branch? Is it a leaf? Is it a Charioteer?